With major deals happening on rival networks, some such as Bob Arum have claimed the days of HBO and Showtime broadcasting boxing is near the end. Showtime’s Stephen Espinoza disagrees. While his network lacks exclusivity with parters such as Premier Boxing Champions, who will be doing up to 22 cards a year on Fox and FS1, the network is happy with 12 PBC cards a year for Showtime Championship Boxing. “As much as we love the sport of boxing,” Espinoza said, “there is no realistic way that we could service everything that we would wanna do. For the health of the sport, the sport needs multiple networks. And the addition of a network outlet supporting boxing is a great thing for everyone who’s invested in the sport. Does it mean that occasionally we’ll be jealous if FOX gets a great fight? Sure, a little bit. And in response to comments from Arum, Espinoza feels Arum doesn’t get Showtime’s “business,” and the network is looking to put more into boxing next year. 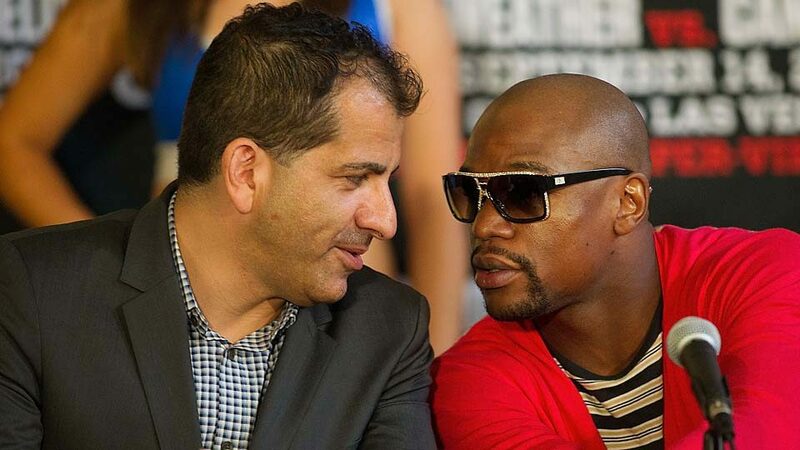 “As a general comment, I don’t think [Arum] understands our business as well as he thinks he does,” Espinoza said. “Boxing is an important and valuable part of Showtime’s business. Our subscribers respond positively to it and it definitely drives business for us. We’ve been in this sport for over 30 years and, arguably, the last few years have been the strongest period in that entire history. We’ve spent more on boxing this year than we have in the past several years. And next year, we’ll be doing even more. So the reality is regardless of whatever his perceptions are or his assumptions about the business are, we are committed to the sport of boxing. We’re not going anywhere. We’re as excited and positive about the future of the sport as we’ve ever been. It is an important part of our business.